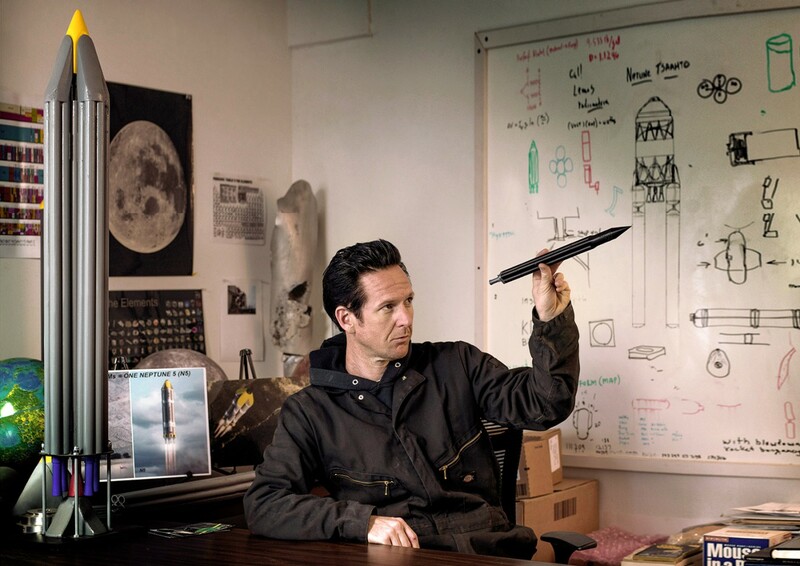 Google Lunar XPrize competition Synergy Moon at Interorbital Systems (IOS), Mojave desert, California, USA, 2017. 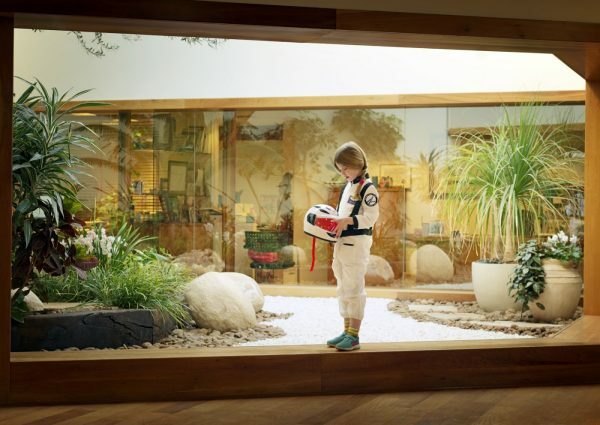 Google Lunar XPrize competition, SpaceIL Team, Branded costumes of astronauts to inspire the kids and recreate an “Apollo Effect” in Israel for the “Jewish Halloween” (Purim), Tel Aviv, Israel, 2017. 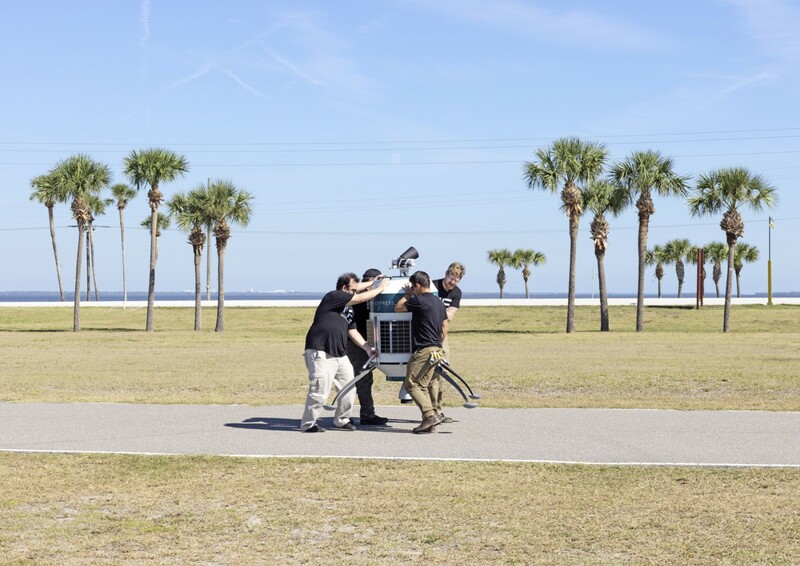 Google Lunar XPrize competition, Moon Express Team, testing the spacecraft, at Kennedy Space center, Moon Express HQ, Florida, USA, 2017. 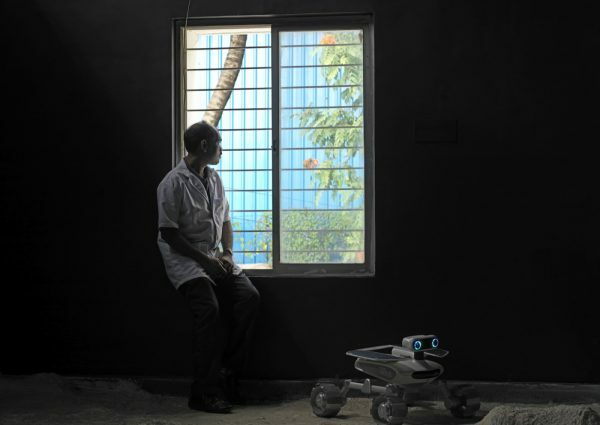 Google Lunar XPrize competition, TeamIndus, India. Rover in the moon like testing field, TeamIndus HQ, Bangalore, India., 2017. Google Lunar XPrize competition, TeamIndus, India. 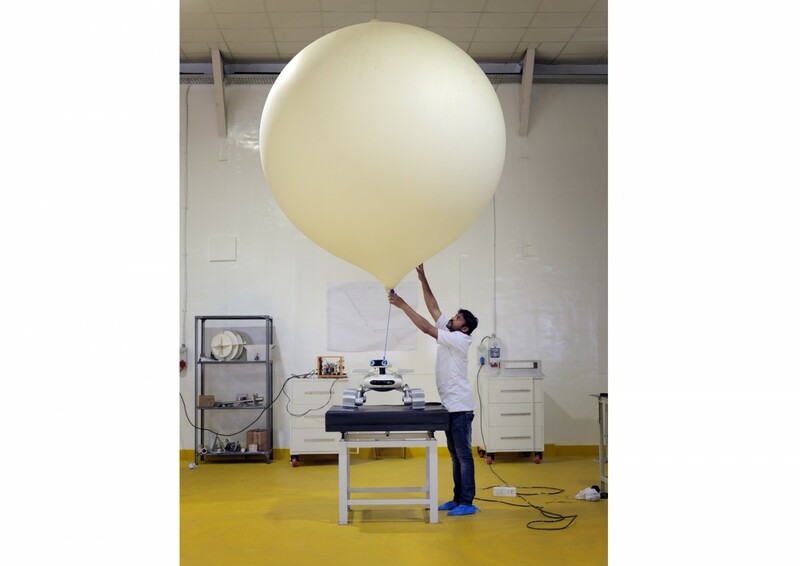 Testing large helium balloon attached to the indias’s team rover, simulates the moon’s gravity, which is one-six that on Earth, Bangalore space facility, 2017. 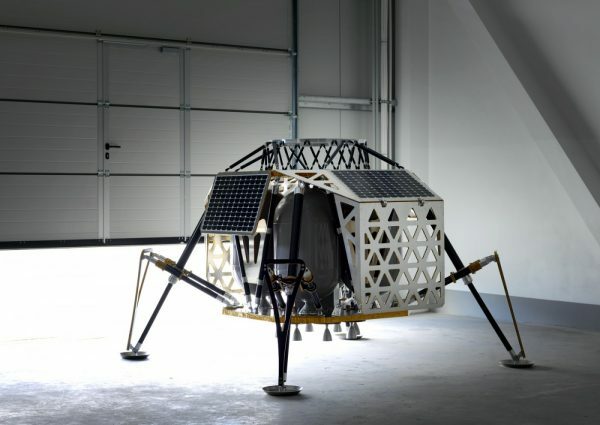 Google Lunar XPrize competition, Part Time Scientists Team, Spacecraft, Berlin, Germany, 2017. 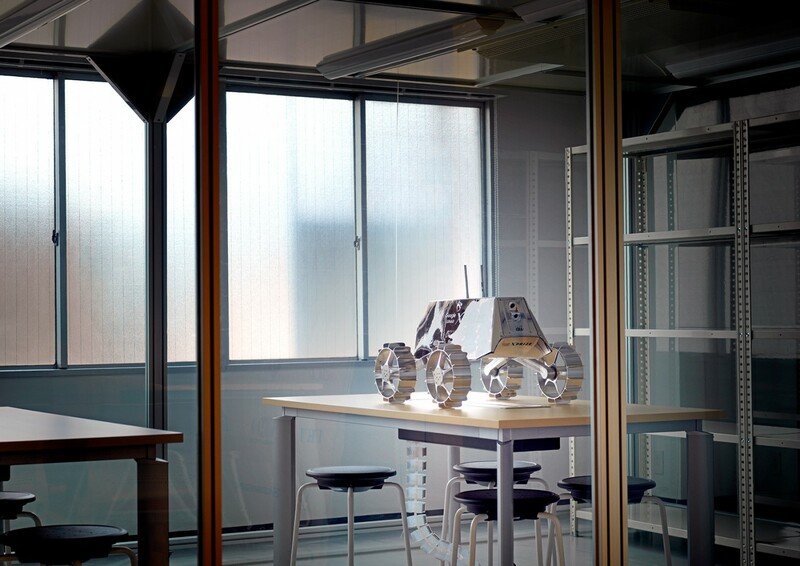 Google Lunar XPrize competition, Hakuto Team, Sorato (rover flight model), clean room, Ispace, Tokyo, Japan, 2017. 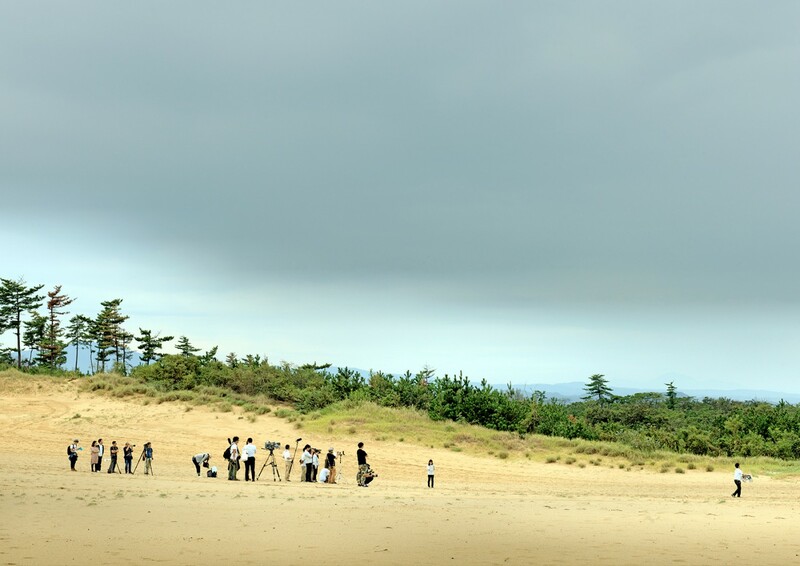 Google Lunar XPrize competition, Hakuto Team, testing radio communications with a Sorato (rover), Tottori Sand Dunes, Japan, 2017.